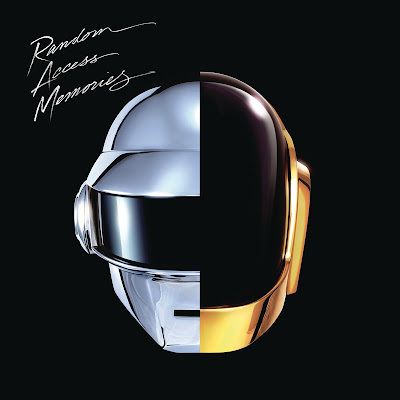 Random Access Memories is the duo’s latest album since the Tron: Legacy soundtrack. At first listen, it would seem that nothing’s changed much since “Around the World”, despite being more than a decade apart. 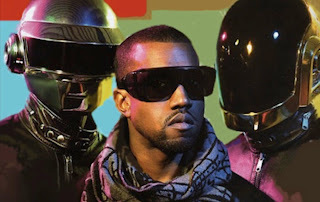 Some of you may even start dismissing Daft Punk as “one of those electronica groups whose songs all sound the same”. But in fact, there are some noticeable changes with this album. 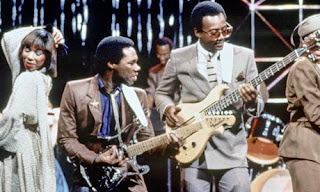 Yes, that's Mr. Nile Rodgers on the left. 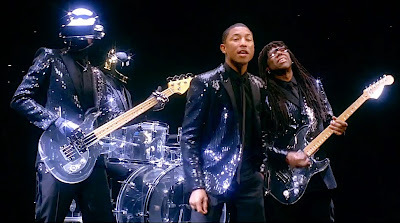 I want a shiny jacket like that, please. 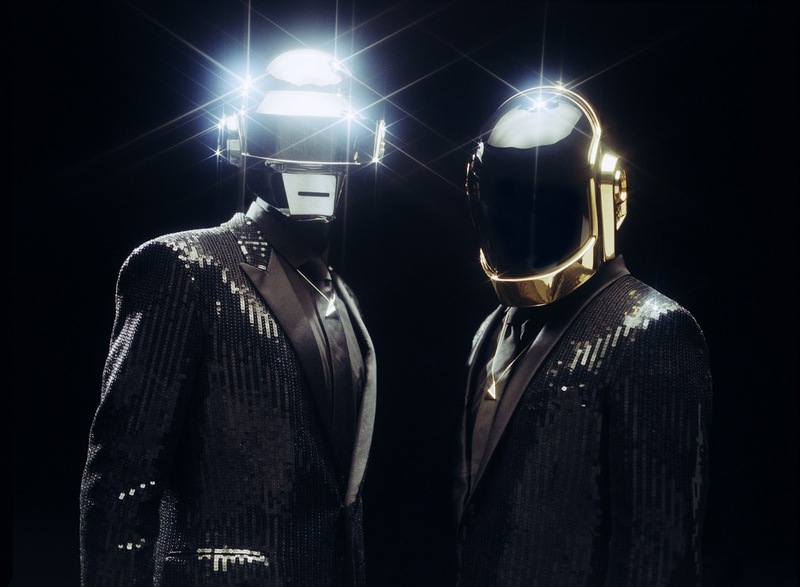 What it sounds like is a reinvention of the 70s disco sound, incorporating the unmistakeable electronica elements only Daft Punk can give. It's like hybrid disco. If there isn't such a term, I call dibs on it. Most notably Pharrell Williams. And also Julian Casablancas of The Strokes, and disco legends Giorgio Moroder, and Nile Rodgers. Did I already mention Pharrell? Of course I did. This album deserves the critical acclaim it has received, simply for being a great collection of great music by great artists. And for the record, vocoder > autotune. Random Access Memories. Daft Punk. 2013.